Isha Yoga for Children offers a unique possibility for every child to experience a joyful blossoming of their natural potential. The program introduces yoga to children, led through an exploration of fun, love and joy. 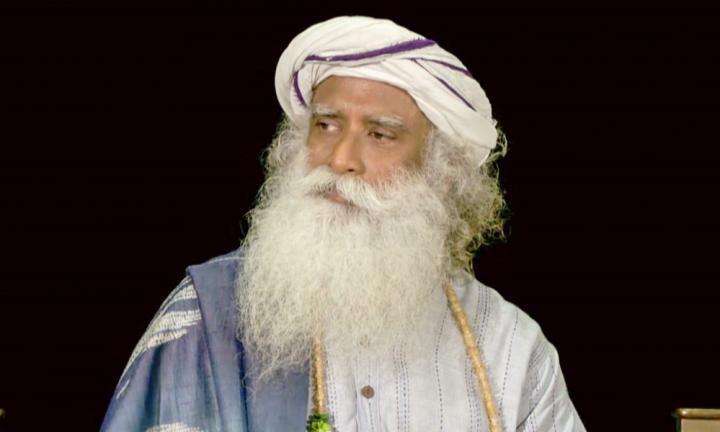 What is Isha Yoga for Children? 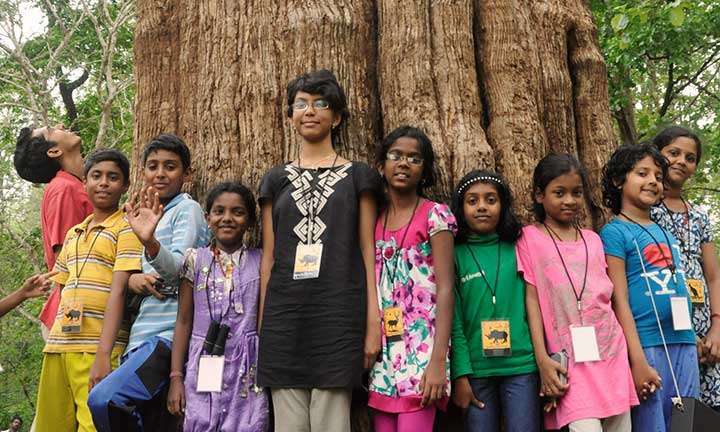 Isha Yoga for Children offers a unique possibility for every child to experience a joyful blossoming of their natural potential. The program introduces yoga to children, led through an exploration of fun, love and joy, allowing each child to develop and live in optimal health and inner peace. 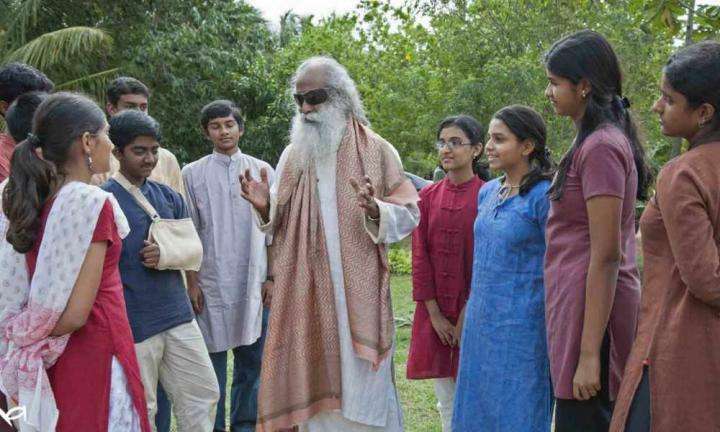 The program is offered by Isha Yoga teachers, trained under the guidance of Sadhguru. Enhances concentration and memory, focus, and mind/body coordination. Helps in preventing obesity, asthma, sinusitis and other chronic ailments. Leads to wellbeing and the proper development of body and mind.